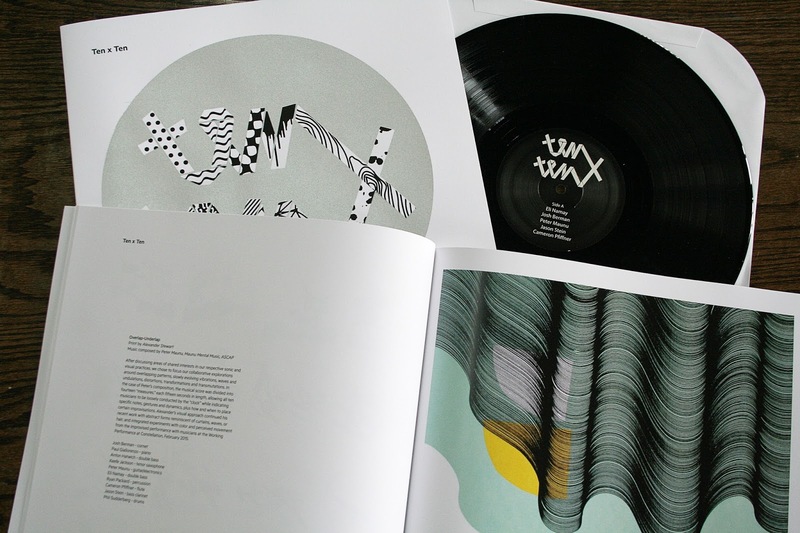 The Ten x Ten 2015 Collection pairs a limited edition LP with a full-color publication. Designed by Craig Hansen, the publication features each print, statements by each artist/musician pair that illuminates their collaboration, and a foreword by Jordan Martins. 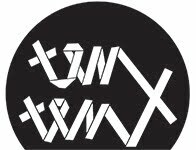 Please join us in celebration of Ten x Ten 2015 at the Release Concert & Exhibition this Saturday, September 12th at Elastic Arts. Purchase tickets here.